The purpose of these documents is to provide guidance for policies and procedures regarding attendance and truancy. 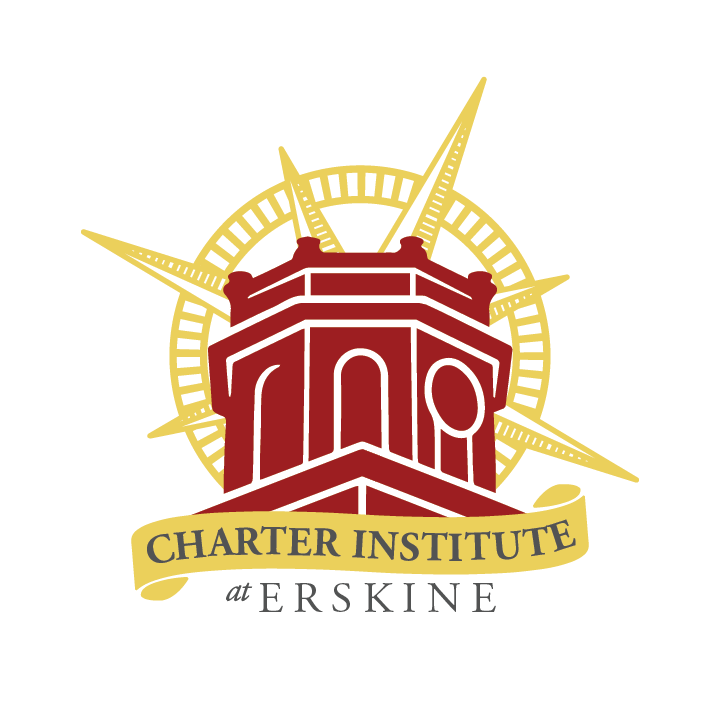 The Charter Institute at Erskine maintains the role of an authorizer and LEA. Each charter school within the Institute has the autonomy to develop policies and procedures individualized to meet the needs of the school, if those policies and procedures are consistent with State and Federal Laws, the school’s charter, as well as contract and Institute policies and procedures. 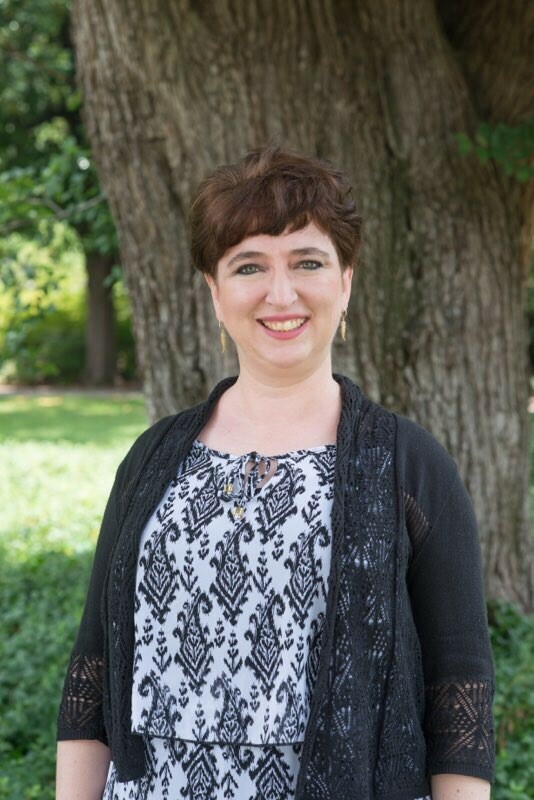 These are living documents and will be updated as The Charter Institute at Erskine receives further guidance from the United States Department of Education and the South Carolina Department of Education. 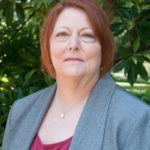 Compulsory attendance laws are crafted by each state, The S.C. Code of Regulations (SBE) 43-274 for compulsory school attendance regulations can be found here.